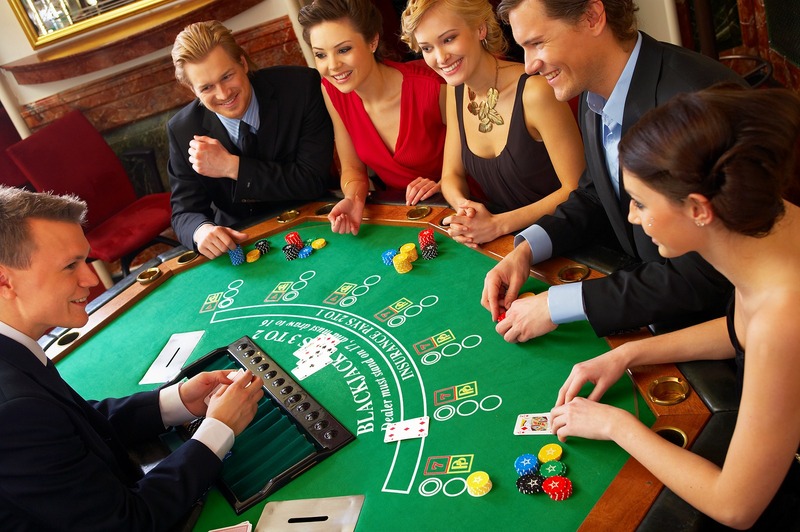 An exciting card game people love to play! 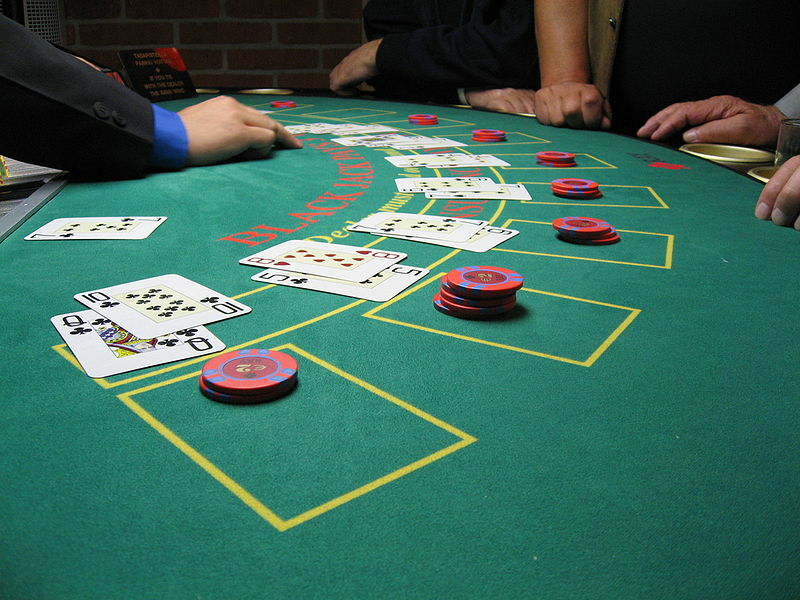 It is played against the dealer. 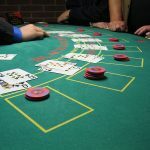 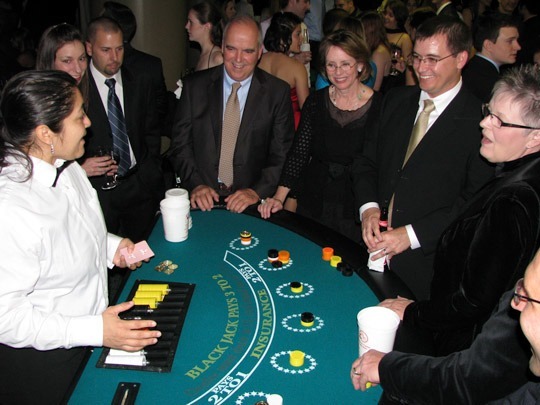 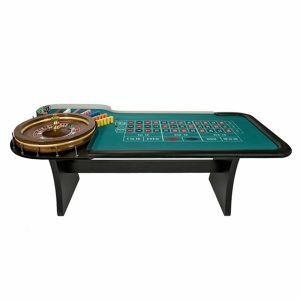 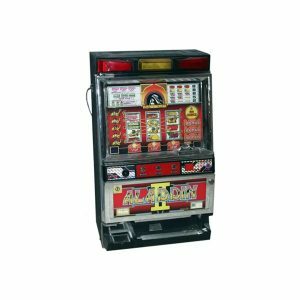 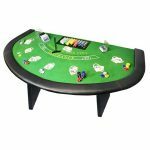 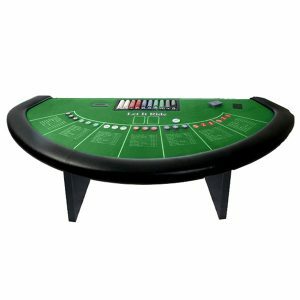 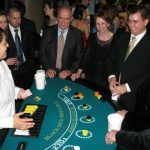 Our Black Jack Tables have beautiful leather bumpers with cup holders and wooden legs.